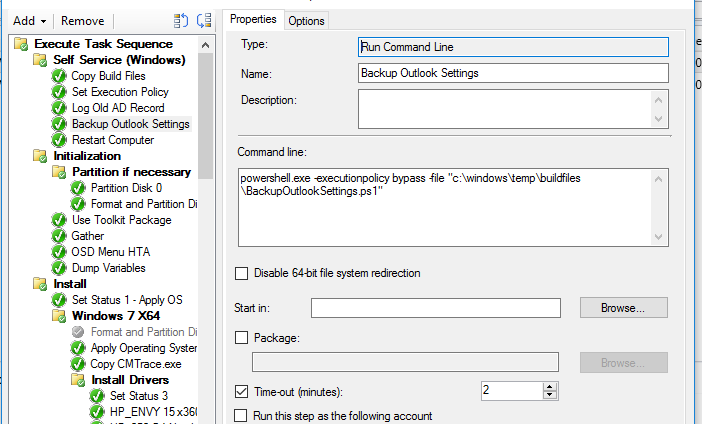 One of the biggest gripes from clients when their workstation is reimaged is the fact that they lose their Outlook Signature. Because Exchange cannot store personalised signatures on the server layer it has always been a manual process to reinstate (or recreate) the signature file. 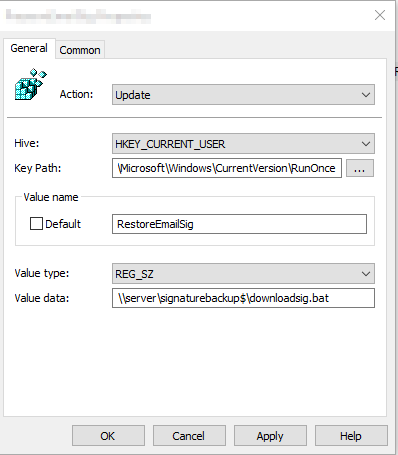 I have come up with the following solution to backup and restore a user’s signature when they self service an upgrade or rebuild of their PC from Software Centre. This is a crude way to do it, but it works.